The Distinctive Realty Office is Located just off Clematis Street in Downtown West Palm Beach. 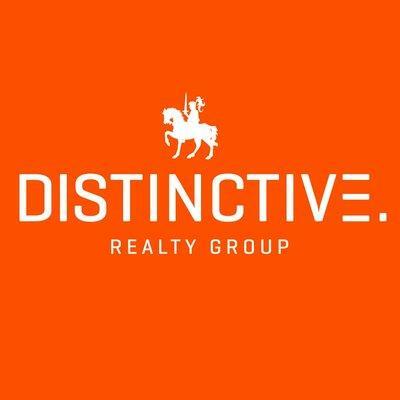 Distinctive Realty offers Real Estate services in West Palm Beach in all aspects of Home and Condo Property Sales, Rental and Marketing as well as many other Areas in South Florida. We also offer Property Management to local and out of State property owners with a focus on Downtown West Palm Beach Condos and Homes. We selected the Downtown Clematis area as we Manage 65-70 Units there currently and there is a large focus on this Area right now with lots of New Development projects. 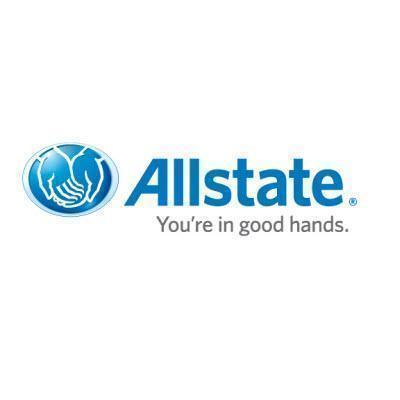 All eyes are on this area for big moves in the coming years and Distinctive Realty group and Property Management want to be in the middle of it.